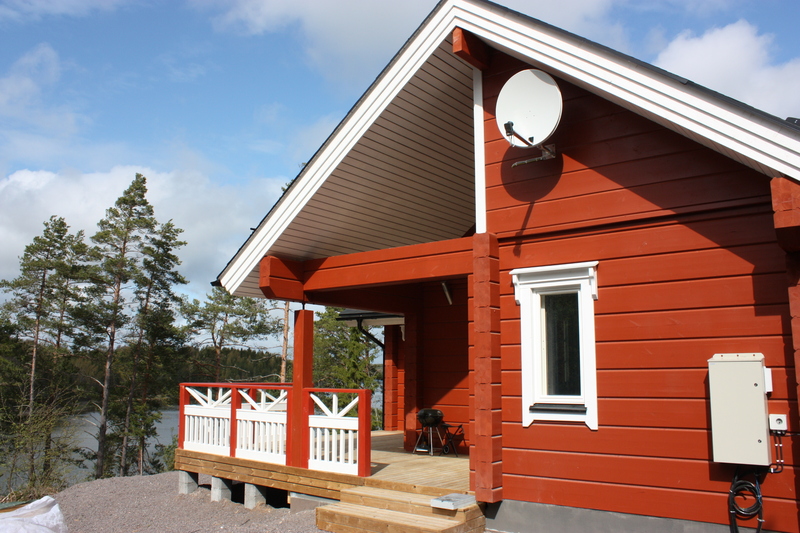 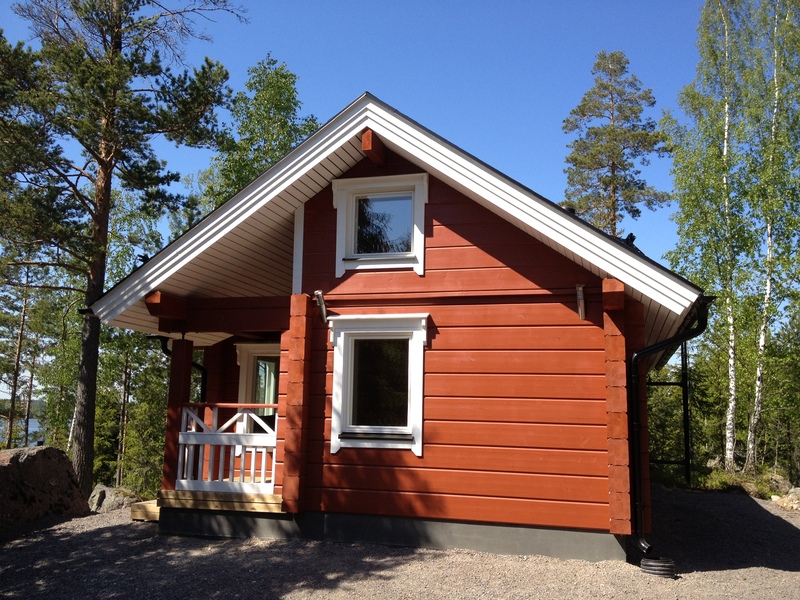 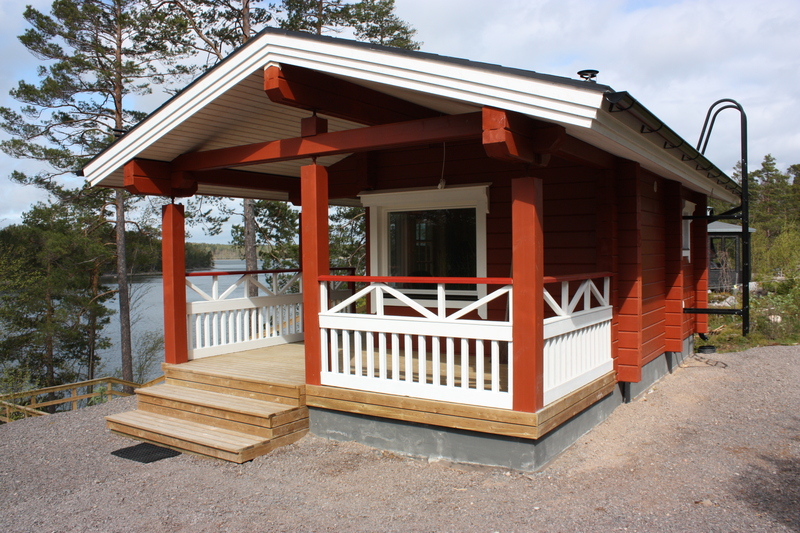 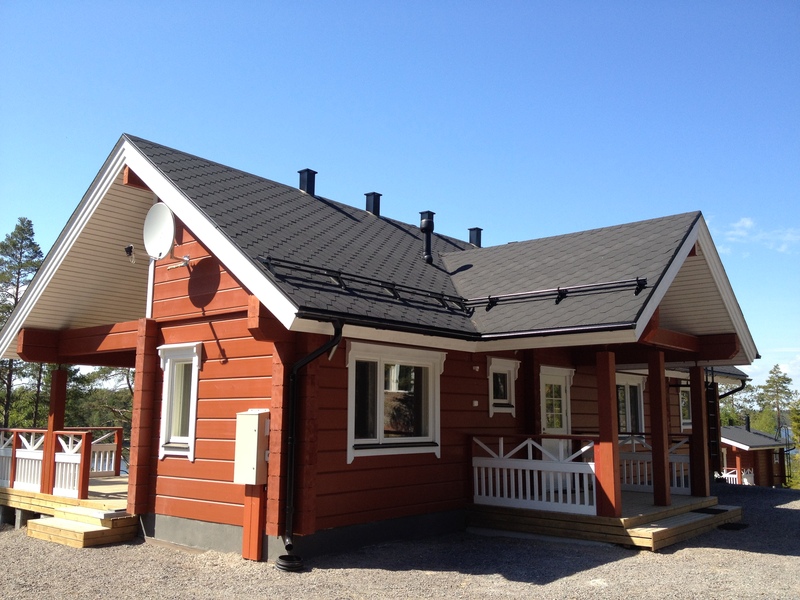 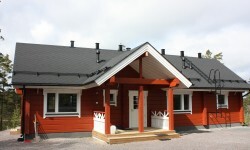 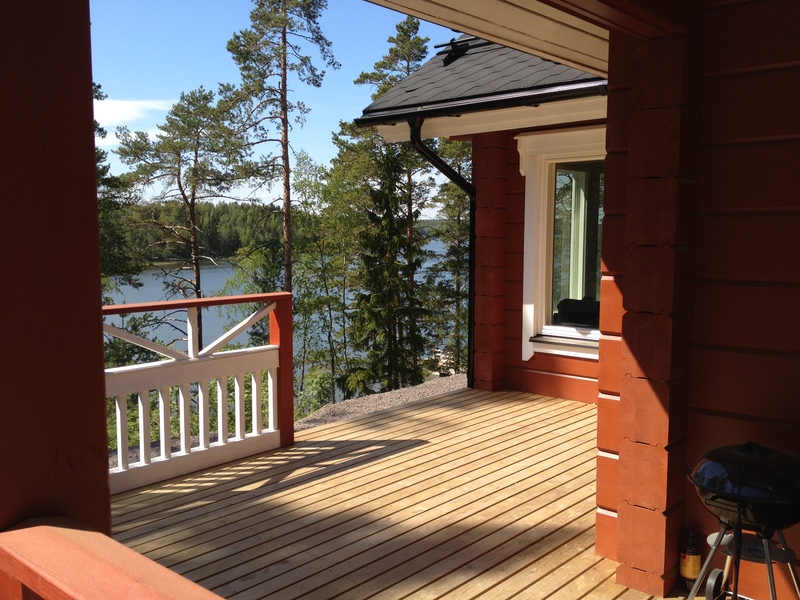 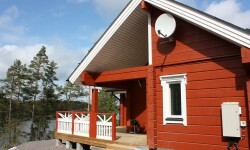 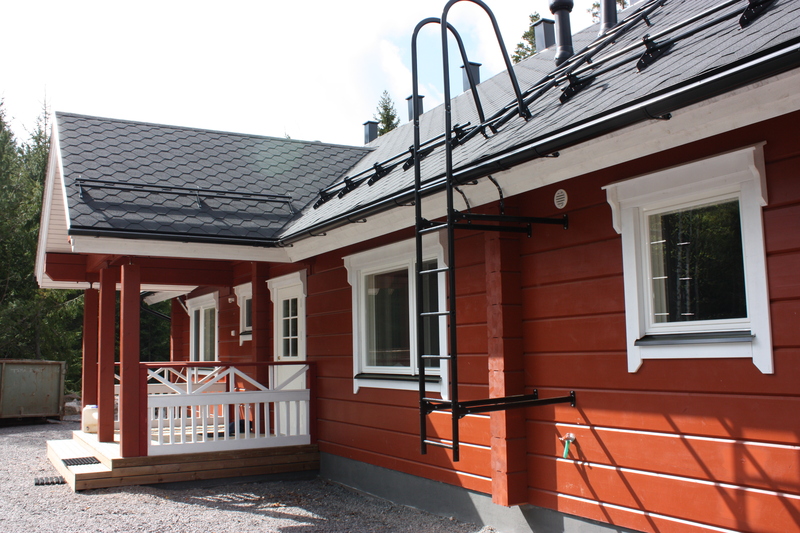 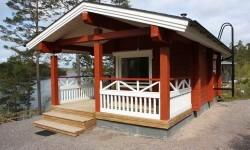 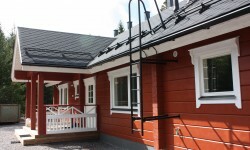 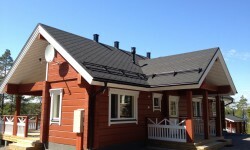 During 2010-2011 this holiday house complex was built by us: the main house 120 m2, a guest house 30 m2, a coastal sauna 20 m2 and a separate garage building. 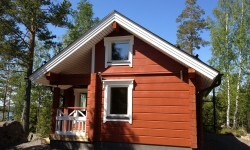 Material was glued beam, Kontio 200х270. 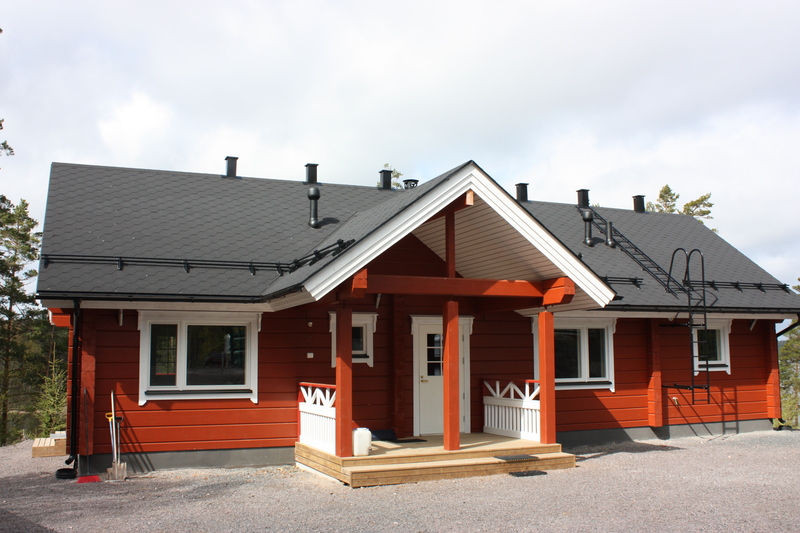 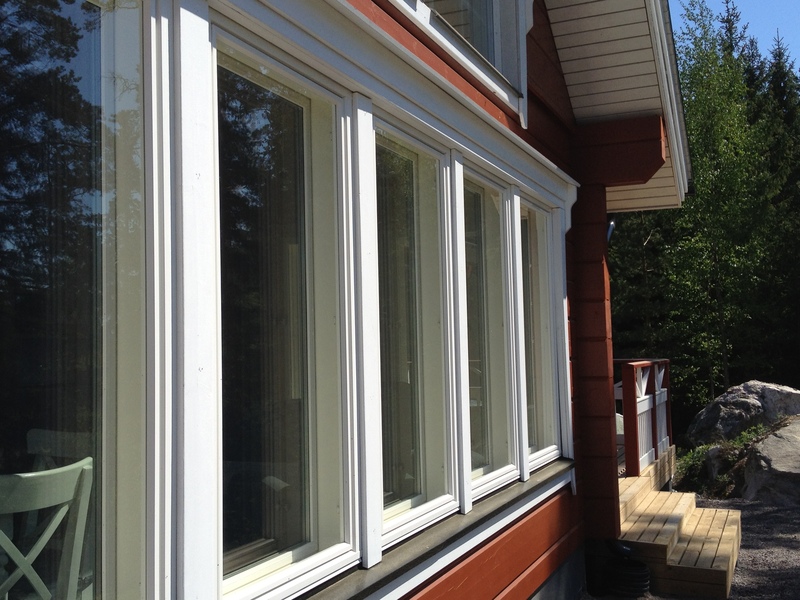 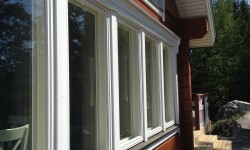 Purchase of a site, master planning, architectural design, construction and finishing. 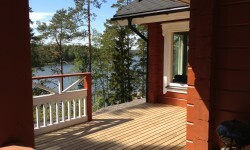 Used today by the owner with pleasure.